Stockholm is world-renowned for its beauty and excellence. Yet, perhaps the most breath-taking sights in Stockholm could be found deep below the city’s surface. Don't miss the oppportunity to showcase your latest research in the sector during our Poster Sessions at the Summit in Stockholm! Get a sneak peek at some of the topics and dedicated sessions our Congress programme will be covering. The city of Stockholm is known for the excellence of its air quality, its easy access to waterways and greens spaces. 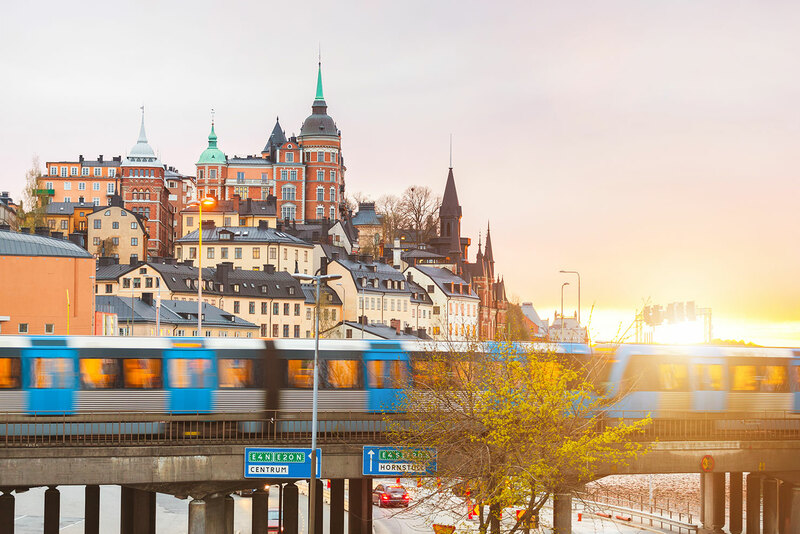 For these reasons and much more, Stockholm is offering its citizens, and millions of visitors annually, a high quality of life recognised everywhere in the world. 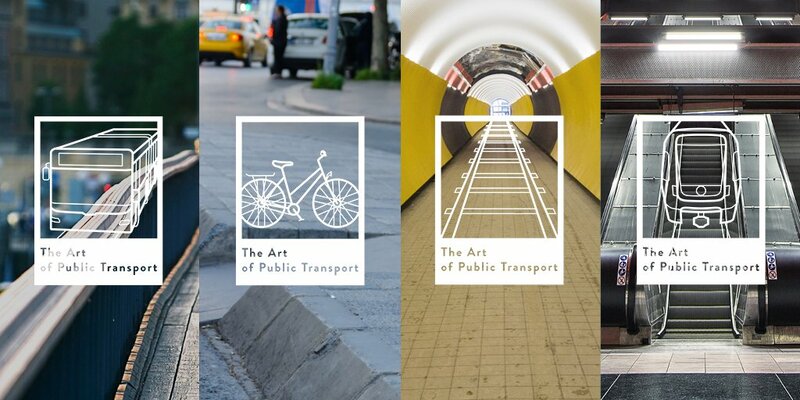 As mobility artists, we see the art of public transport everywhere and anywhere, but others might not…Can you see it? 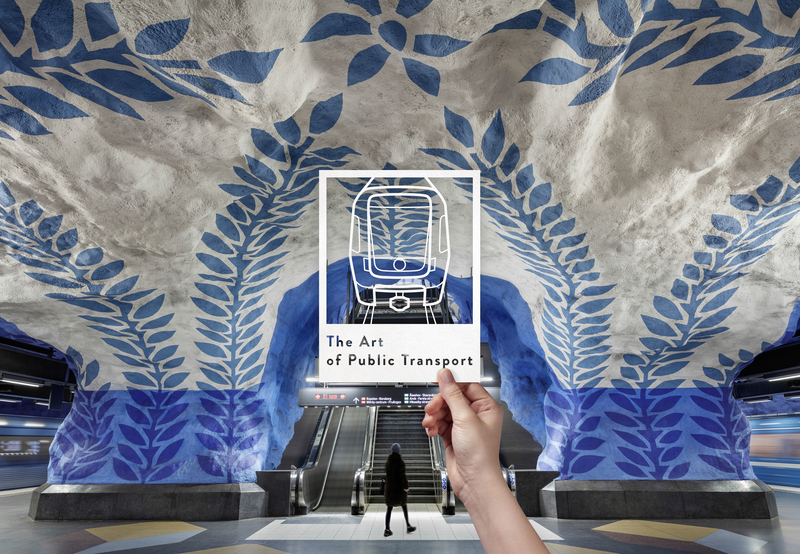 Find out what's new on the Exhibition at the Global Public Transport Summit in Stockholm 2019. 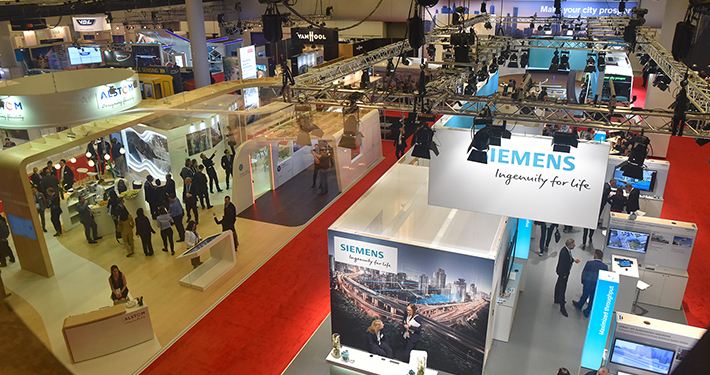 The first article from the Summit Insider highlights 5 facets of Stockholm. Explore this beautiful city as we prepare for the next Summit! 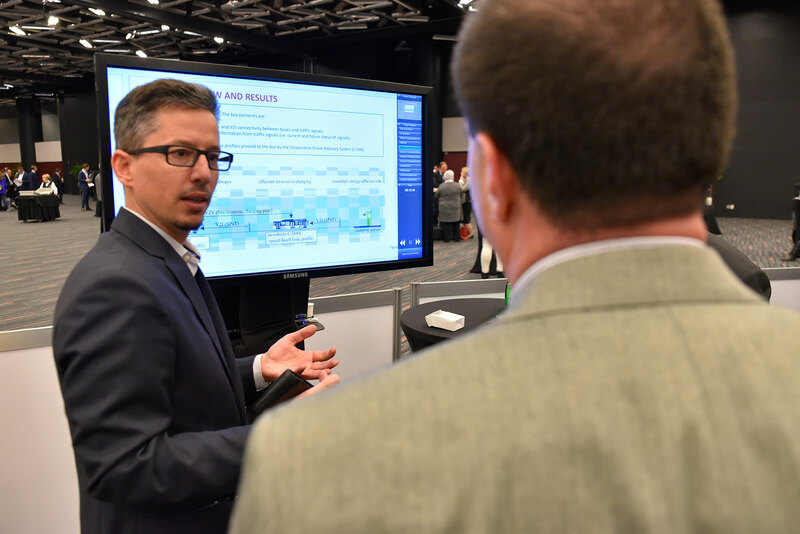 Registration is officially open for our biggest Global Public Transport Summit yet in June 2019! Benefit from the Early Bird rate and register now! We are excited to announce that the PTI Magazine has signed a partnership agreement to be Summit Insider of the next Global Public Transport Summit in Stockholm 2019! 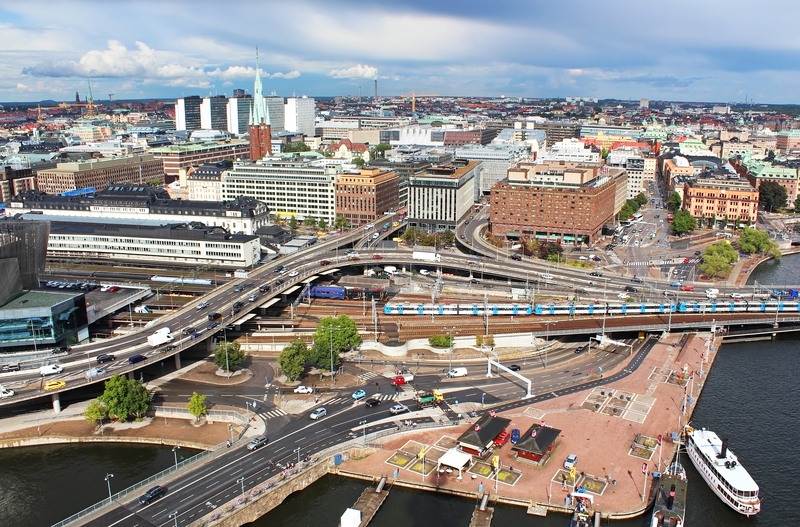 Become a speaker or panellist at the Global Public Transport Summit in Stockholm 2019!